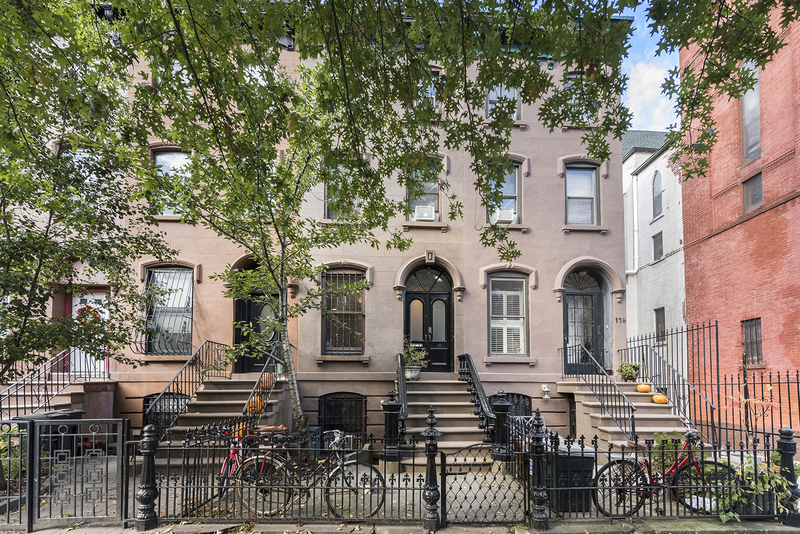 This charming Fort Greene garden apartment just became available for $2,400/month! 178 Adelphi Street Garden is a full-floor, one-bedroom, one-bathroom with a private entrance in a two family townhouse. The unit is approximately 600 square feet interior with a large covered patio overlooking a landscaped garden. The private entry has room for bike storage. Apartment features include beautiful original floors throughout. 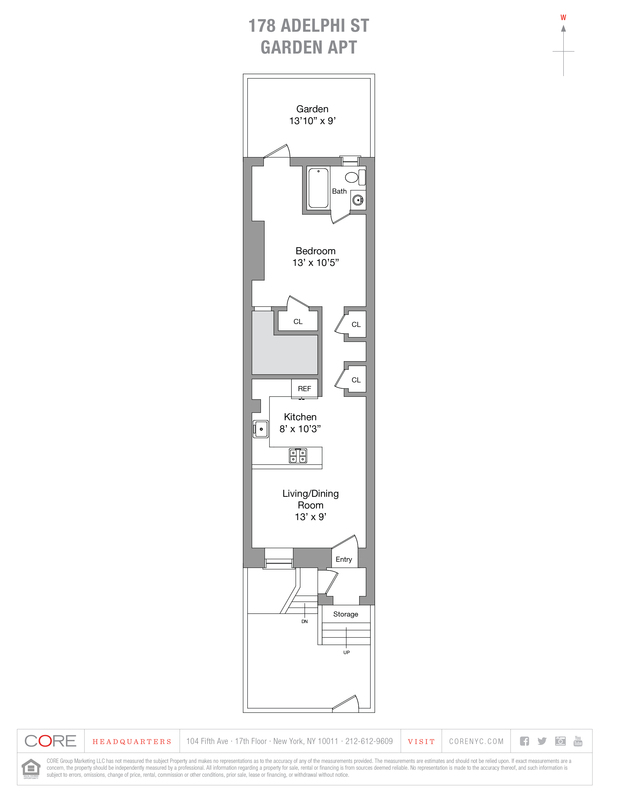 Enter into an open floorplan with a nice living room, and spacious kitchen with plenty of counter space. There are three closets, a large bedroom with an en-suite bathroom, and access to your private outdoor patio which is approximately 125 square feet.